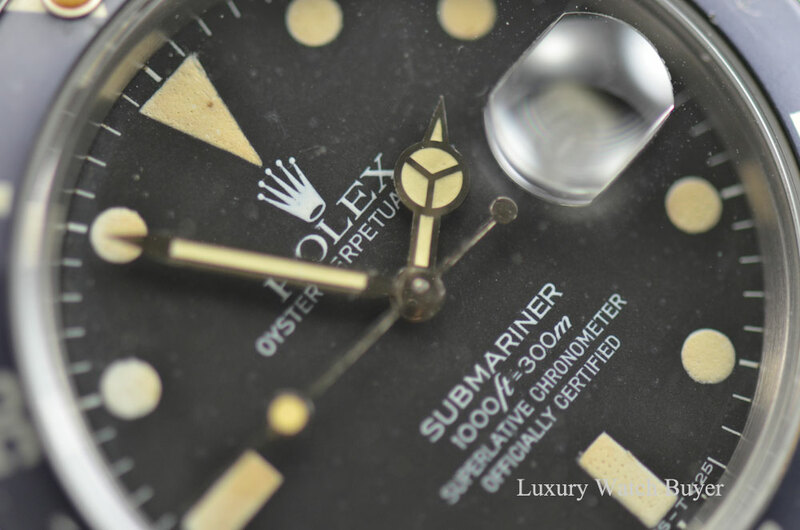 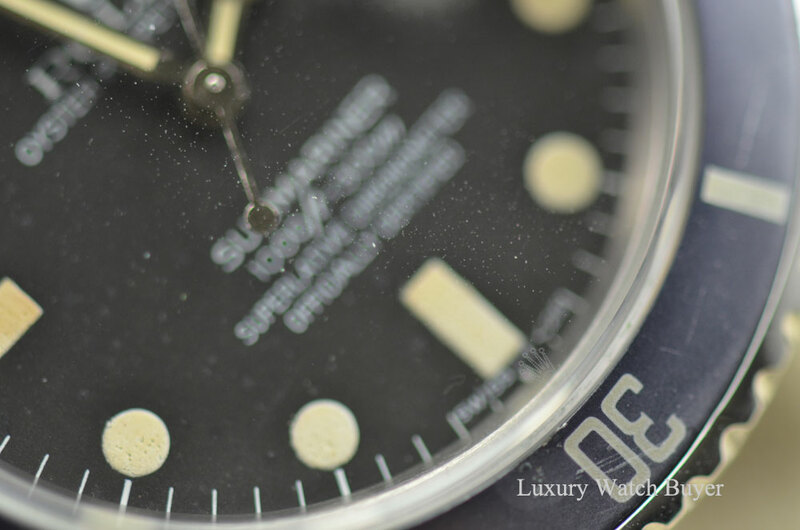 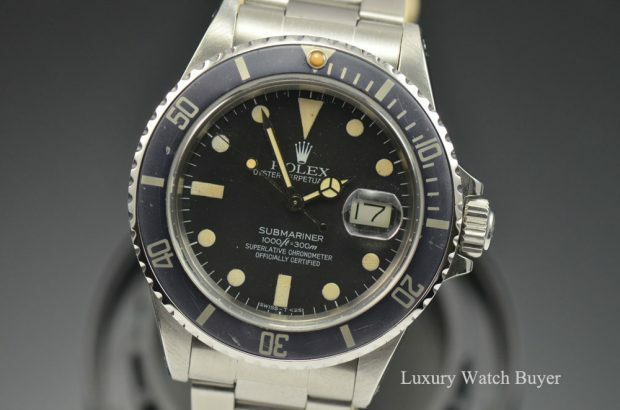 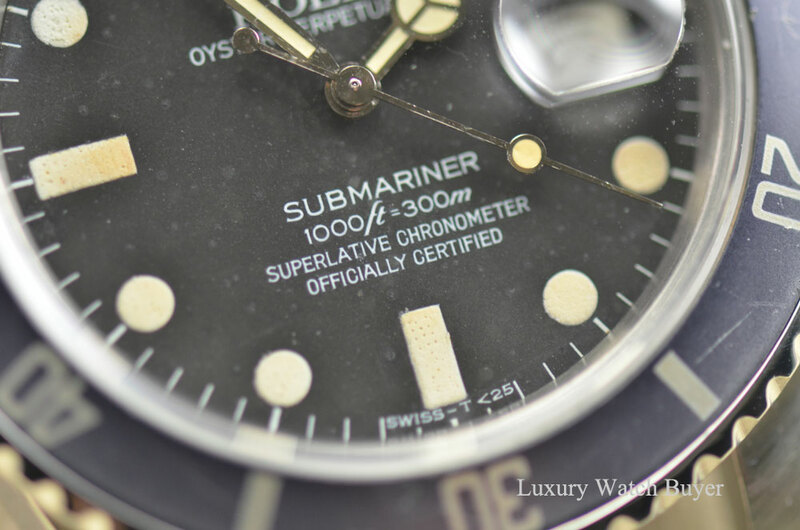 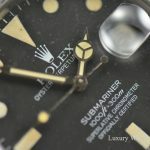 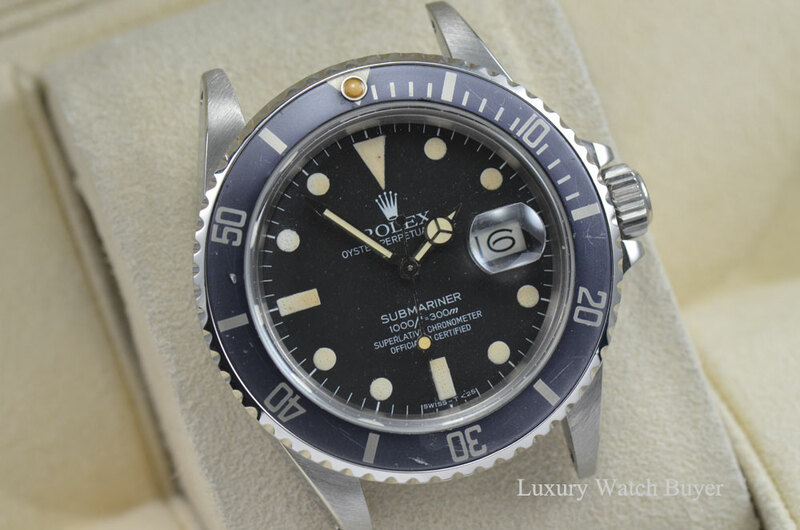 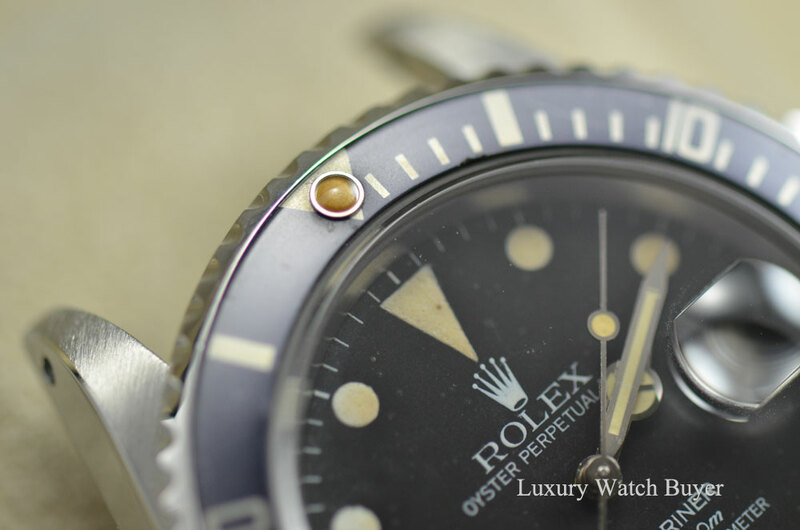 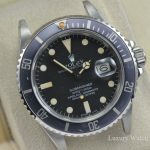 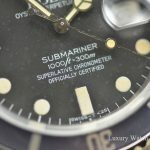 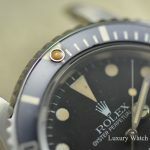 A beautiful example of a Rolex Submariner 16800 “transitional model” with a faded/grey bezel insert and aged pearl! 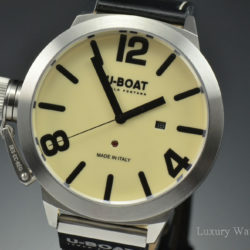 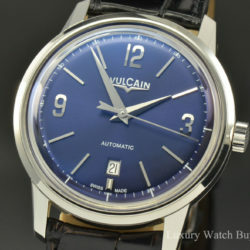 The dial has a nice light brown/creamy tone which matches the hands. 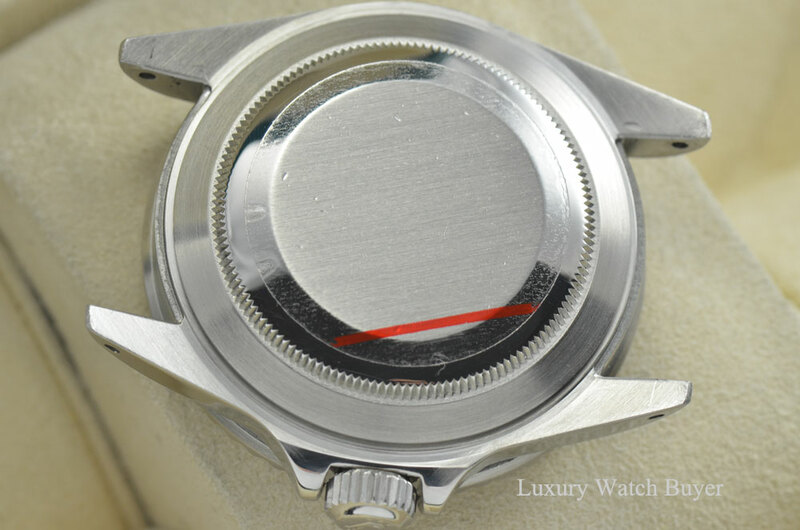 Case has been polished to return the watch to its factory finish. 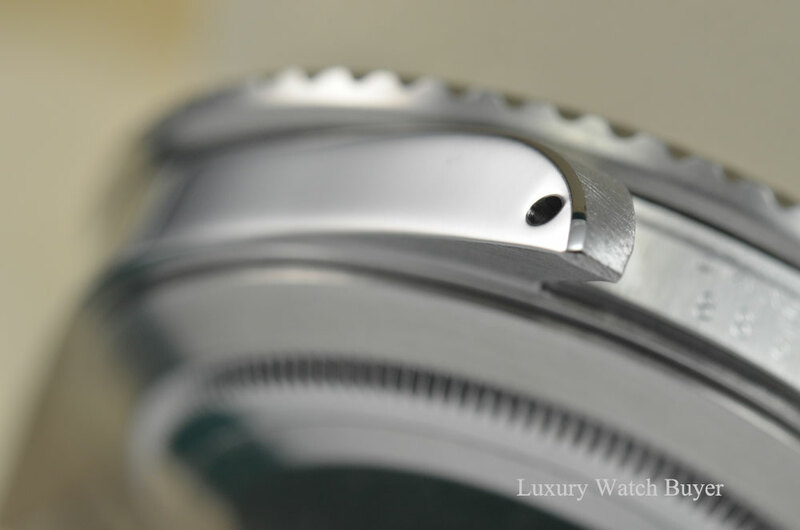 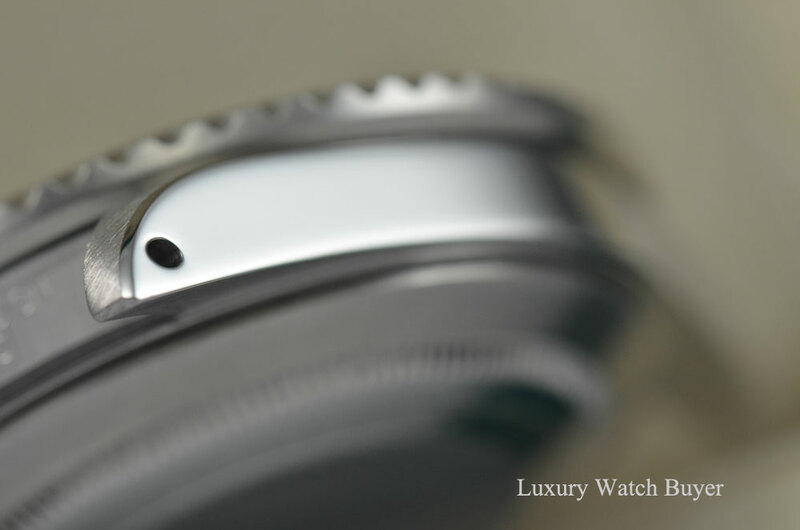 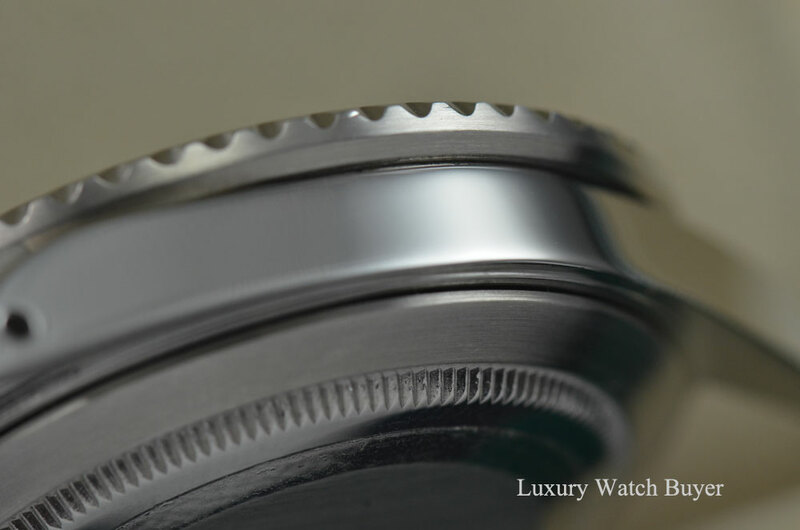 Thick lugs with high polished bevels are super clean and visible. 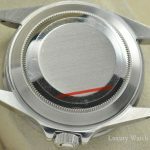 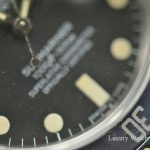 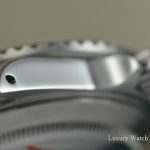 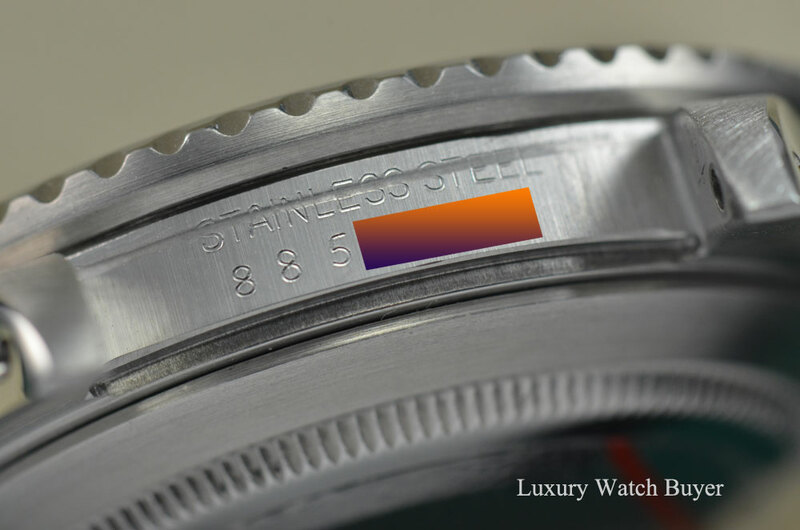 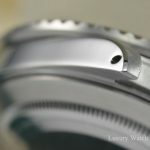 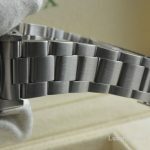 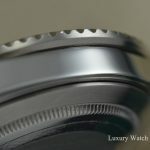 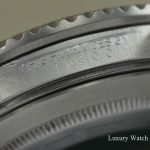 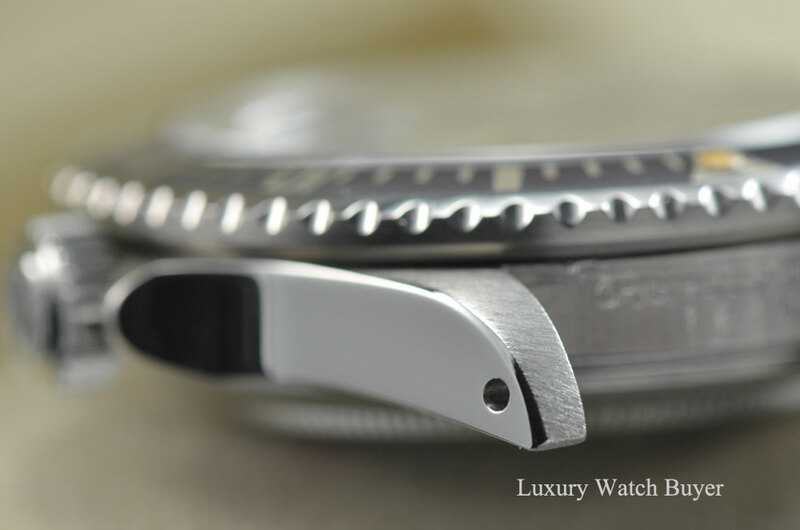 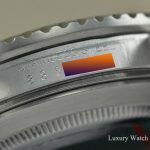 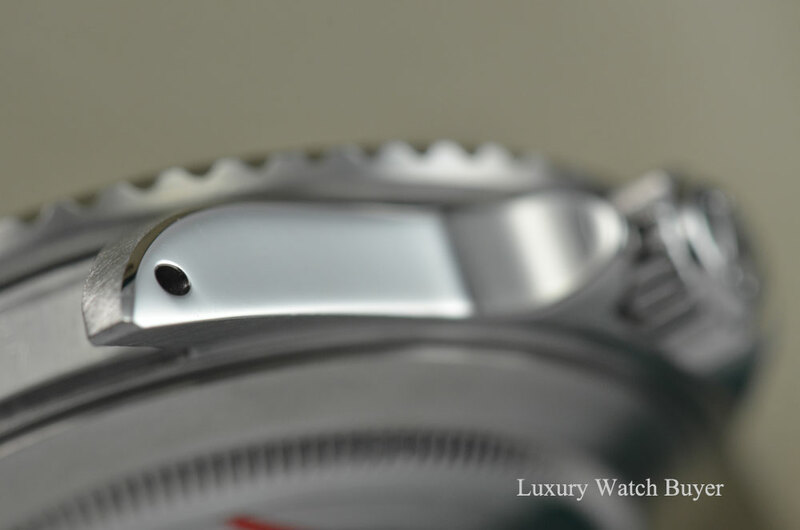 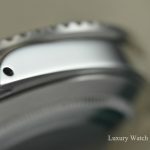 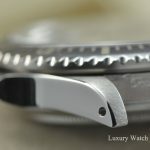 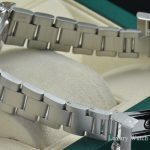 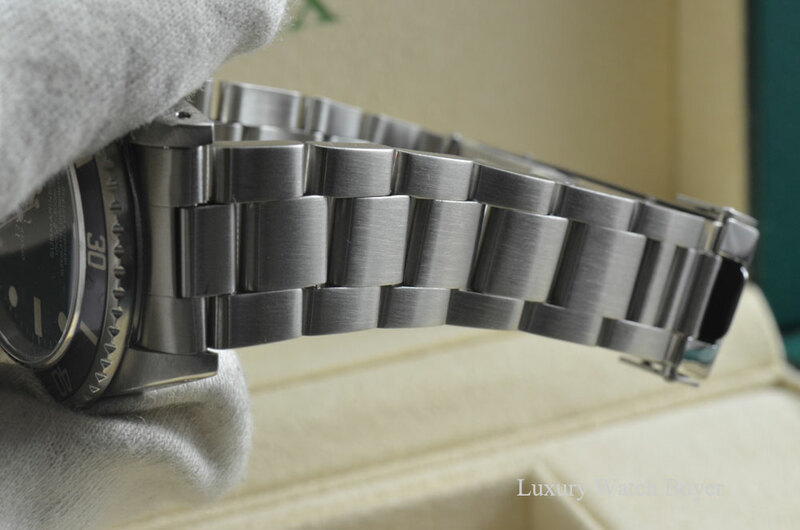 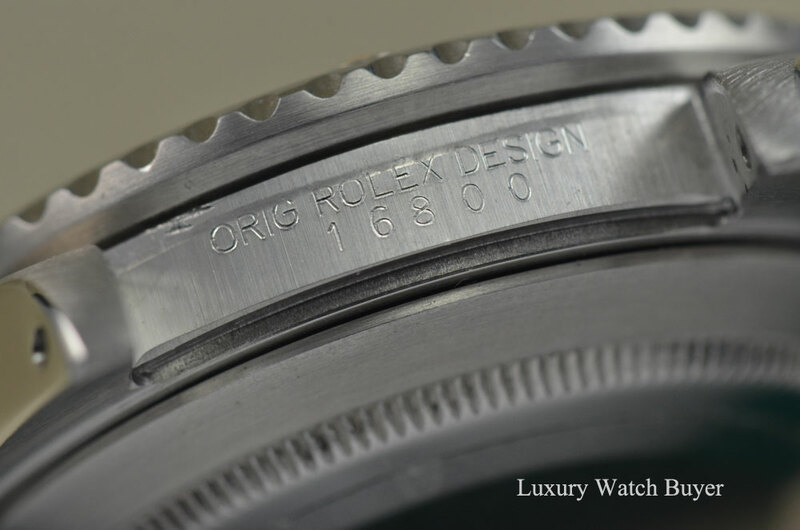 The watch was serviced by a Rolex service center within the past 5 years. 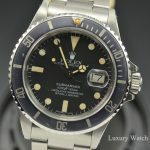 Running within COSC spec and has a strong amplitude over 288! 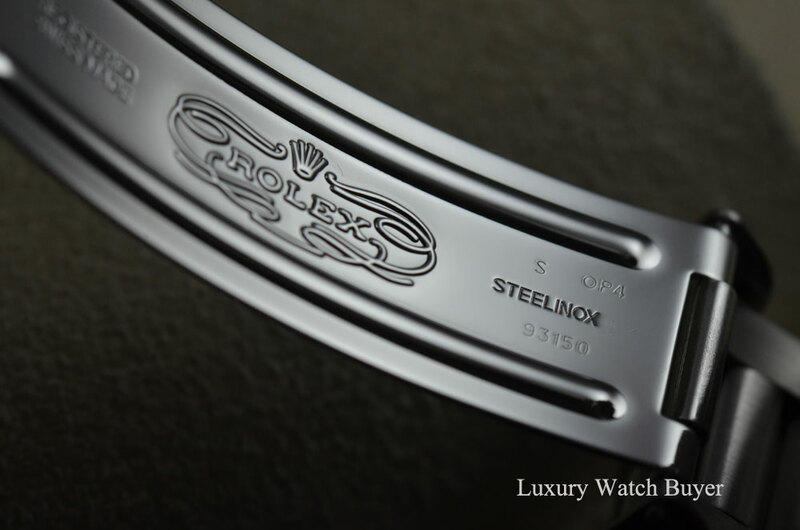 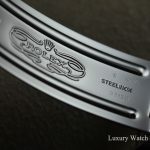 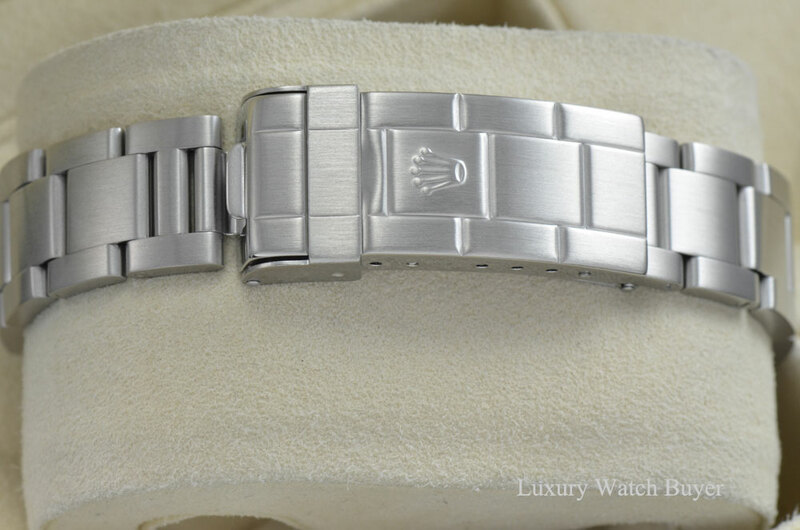 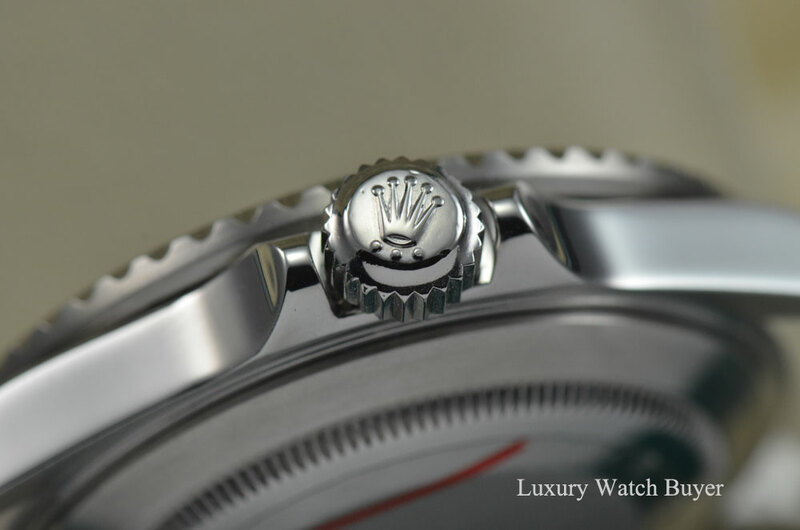 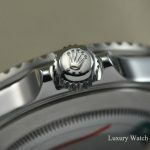 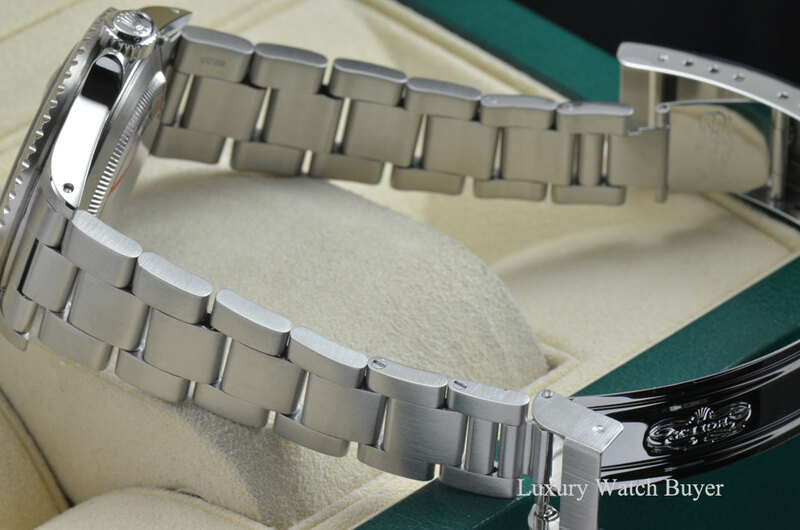 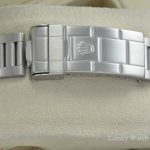 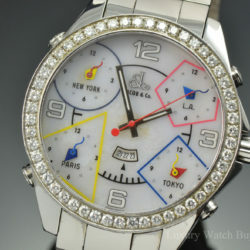 The watch has a service Rolex oyster bracelet and service crystal with crown engraved at 6 o’clock. 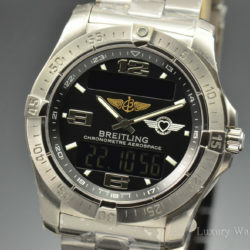 Original Box & Papers NOT Included / Does NOT have service documents.